After more than 10 years working with a large Atlantic regional law firm, Chris became a founding partner of Wadden Peddigrew Hogan. While Chris brings the same work ethic and commitment to his new firm, he welcomes the increased opportunities to work more closely with clients and to provide them with the type of value and efficiencies that come with a smaller law firm. 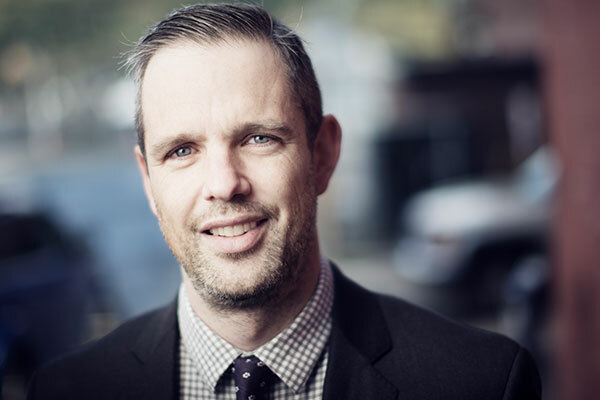 Chris has been advising and representing clients for more than ten years on a wide range of legal matters, including complex issues in employment and labour law, personal injury, business law, administrative law, residential and commercial real estate transactions and general litigation. Chris enjoys working closely and collaboratively with his clients and understands the importance of open and regular communication to ensure that clients understand their file and are kept informed as matters progress. Drawing on his extensive experience, Chris will continue to work as a trusted advisor and advocate to help his clients achieve their goals. Chris is also developing a busy Alternative Dispute Resolution practice, acting as a mediator and/or an arbitrator to help parties efficiently and constructively resolve many types of workplace disputes. Outside of work, Chris is a volunteer with the St. John Ambulance Therapy Dog Program, is Chair of the Board of Directors of the St. Patrick’s Mercy Home Foundation, and is a member of the Board of Directors of Choices for Youth.